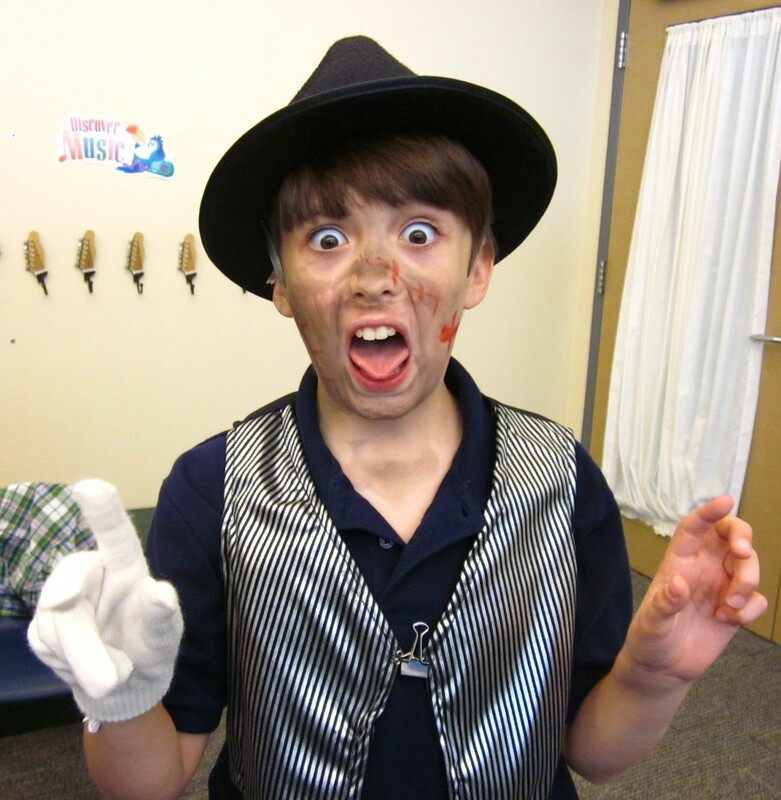 One Hero student loves to dance, especially to Michael Jackson. With my “Thriller” dance experience as Michael Jackson for six performances and back-up dancer for nine performances in college, the ICAT team and I decided I should teach the synchronized choreography to the Heros class for a special Halloween performance. Our first couple of rehearsals were rough where students had to learn to feel the heart beat of the song. Each of the ten students had their own pace and did the moves as individuals. With some coaching and active listening, the Heros learned the specific clicks of the music and knew when to move their bodies for the beginning of the song. They looked more like a synchronized block of dancers. 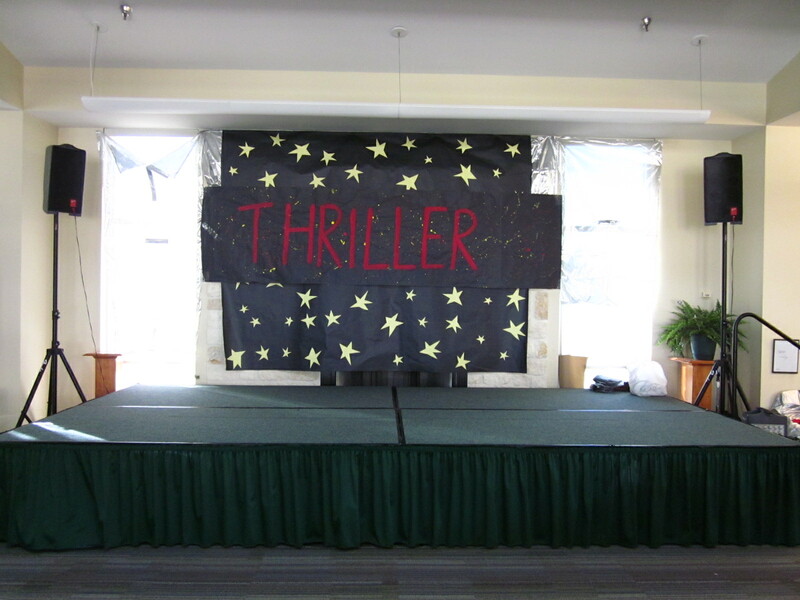 The “Thriller” dance itself has some tough upper and lower body coordination and it took six weeks to learn the middle 1 minute of the dance. They were saying, “This is hard. We don’t look good without you dancing with us.” “Are we improving?” “I don’t think we can do this.” Through breaking down the parts and naming them, then practicing those 8 counts repeatedly, they learned it! Though they still needed me to dance with them to feel comfortable performing it. I made a video and a booklet of the dance moves that went home with the 10 students three weeks before our performance. They practiced, internalizing the music and the moves. They unanimously voted that I not perform with them because they were comfortable with the dance. 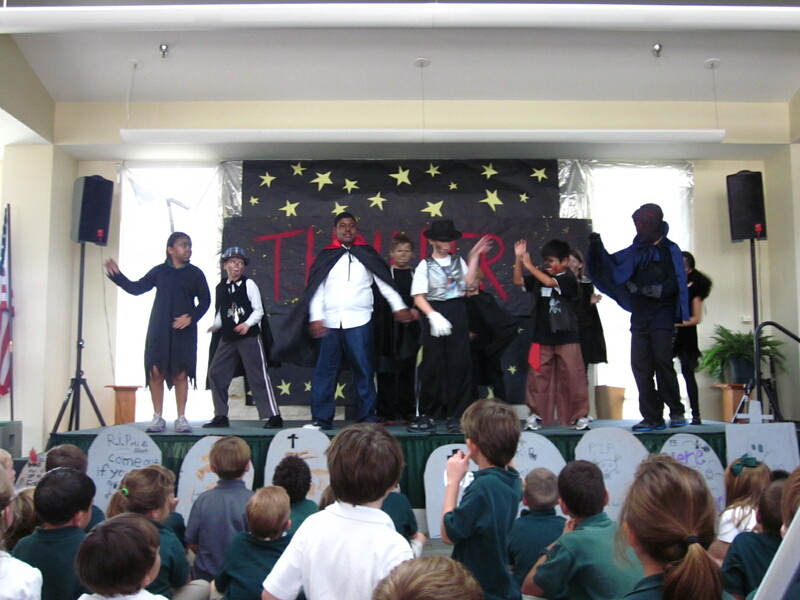 They developed confidence in themselves and their Michael Jackson, a classmate that they voted to be their dance leader. 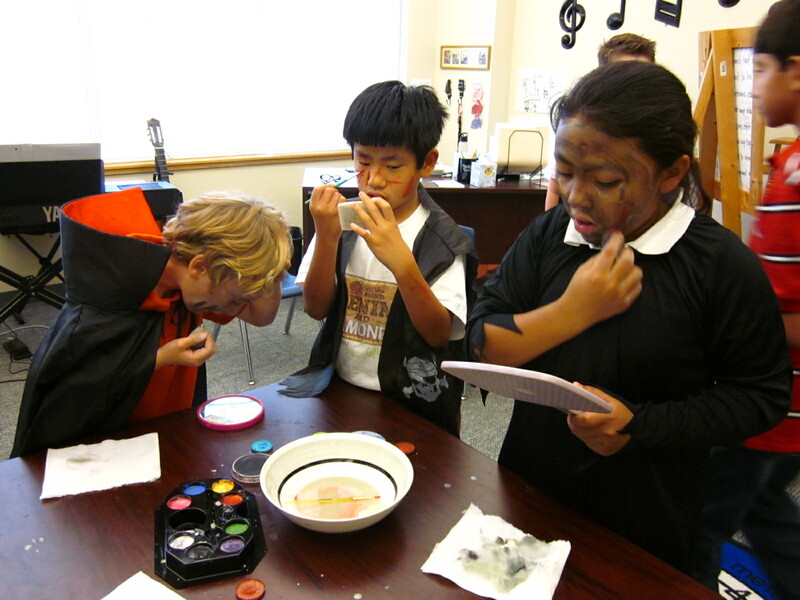 The students picked their costumes and did their own make-up. Fantastic! I’m sure you and the students worked very hard to make everything look so great. Thank you, Linda! These were students who never danced before and it was amazing to see their growth from day one.